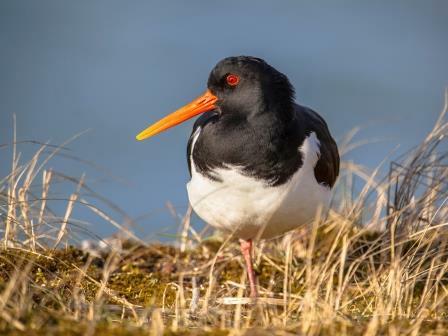 The oystercatcher is a widespread breeding bird in northern England and Scotland, but in southern England and Wales they are almost restricted to the coast. In Hampshire they breed on the coast, plus one or two pairs sometimes breed on the Forest or in the Avon Valley. Oystercatchers nest in very short grassland or, more often, on bare ground such as shingle beaches. The nests are always close to water where the adults can take the chicks on hatching. They can be quite noisy in their attempts to drive away predators from their nesting areas. The best place to see oystercatchers is along the coast between Keyhaven and Lymington or around Needs Ore. 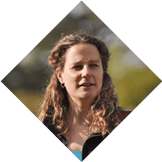 Here you’ll find them at any time of year but especially in winter when migrants from further north and west join the relatively small population of resident birds. ID tip – The oystercatcher is our only wading bird that is black and white with a long, bright orange beak. The National Park is teeming with a huge range of birds, deer, dragonflies, reptiles and much more.